Ariel Castro’s family is set to claim his body after he hanged himself in prison earlier this week. 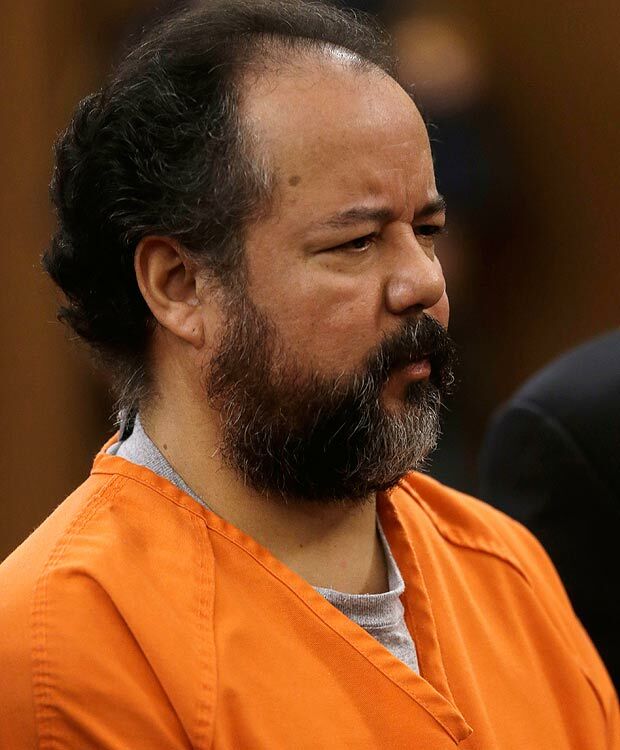 Cleveland kidnapper Ariel Castro committed suicide on Tuesday by hanging himself with a bed sheet in his cell at an Ohio prison where he was serving a sentence of life plus 1,000 years for the abduction, torture and confinement of three women over about a decade. “I spoke with the family today and I haven’t heard of any complications whatsoever regarding services and burial,” said Craig Weintraub, the defense attorney for Ariel Castro. “It is all going to be private, the service and the burial,” he added. Franklin County coroner Dr. Jan Gorniak said that she did not know where the body was going after being released from the coroner’s office. Pedro Castro, the brother of Ariel who was briefly detained by police in May but released and cleared of any wrongdoing in Ariel’s crimes, said he did not want to comment on his suicide. “Like any regular family they are mourning the loss of a loved one, even in light of his horrific crimes,” Craig Weintraub said. Amanda Berry, Gina DeJesus and Michelle Knight, who were held captive for a decade by Ariel Castro, are also declining to comment on his suicide. The Jones Day law firm said in a statement on Wednesday that neither the women – Amanda Berry, Gina DeJesus and Michelle Knight – nor their attorneys would be granting interviews. Kathryn Joseph, an attorney representing victim Miss Knight, confirmed all three women were aware of the death. The women have made a handful of public appearances since they were freed and Michelle Knight spoke at Ariel Castro’s sentencing last month.